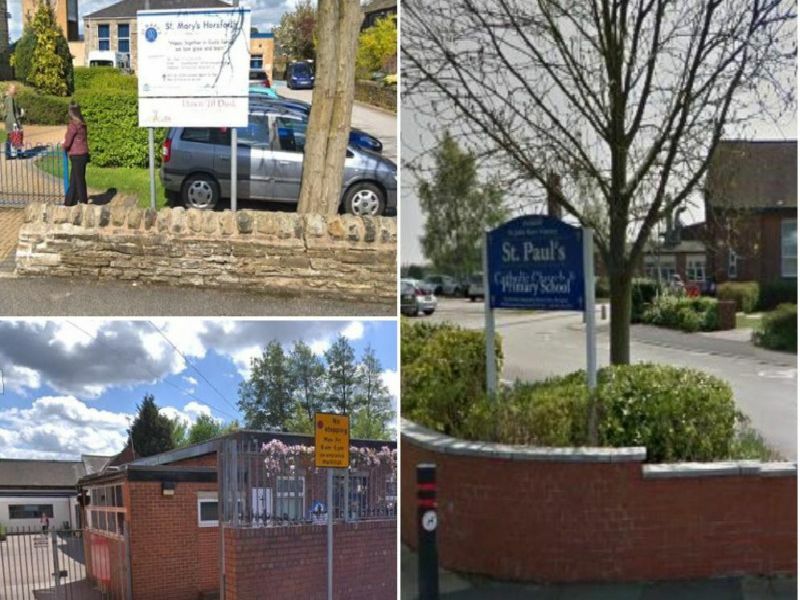 The latest primary school league tables have been released - with Harewood Church of England Voluntary Controlled Primary School claiming the top spot. The school saw 100 per cent of pupils reach the expected standard in reading, writing and maths in their SATs exams, taken at the end of Year 6. These figures list the top 25 primary schools in the Leeds Council area organised by the percentage of pupils meeting the expected standard, in descending order. All taken from Department for Education website.